The intent of the project is to connect Shaft 26B of City Tunnel No. 3 to the existing distribution system. 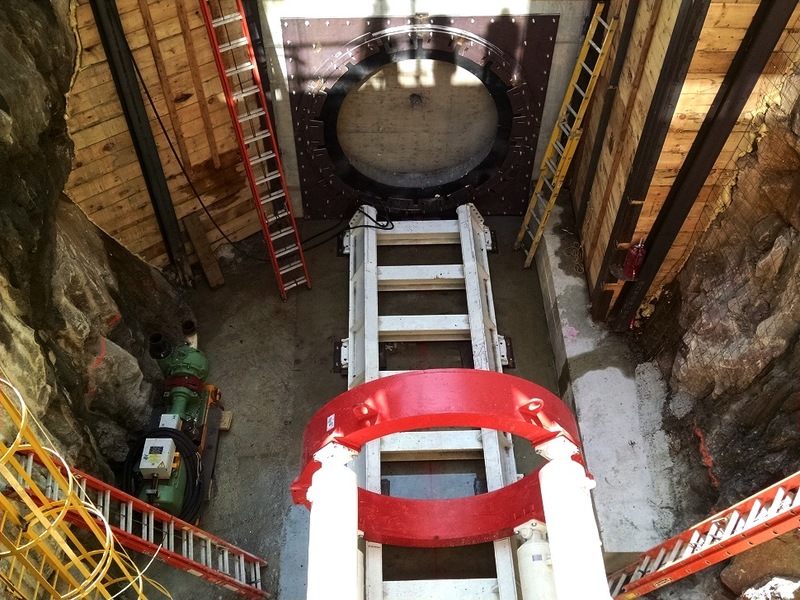 JED Engineering has been retained as a sub-consultant to provide Resident Engineering Inspection services for the second phase of this high priority project, essential to the completion of Stage 2 of the Manhattan leg of Water Tunnel No. 3. The Project limits include: West 29th, West 30th, and West 31st Streets, between 9th and 10th Avenues. The work specified for this project can be categorized as follows: installation of 48-inch trunk water mains and appurtenant accessories on 10th Avenue, between West 28th and West 30st Streets, the replacement of the existing 36” C.I with a new 36 D.I. pipe water main on 10th Avenue between West 28th and West 30th streets, the installation of new 12 and 20” water mains on the east and west sides of 10th Avenue between West 28th and West 30th Streets. Installation of a new 4-0” x 6-6” F.I.R.C. combined sewer on West 30th street between 9th and 10th avenues with new chamber on 10th avenue intersection. Install new 36” and 48” flow meters and chambers with sensing lines, two (2) new 24”regulator valves and chambers. 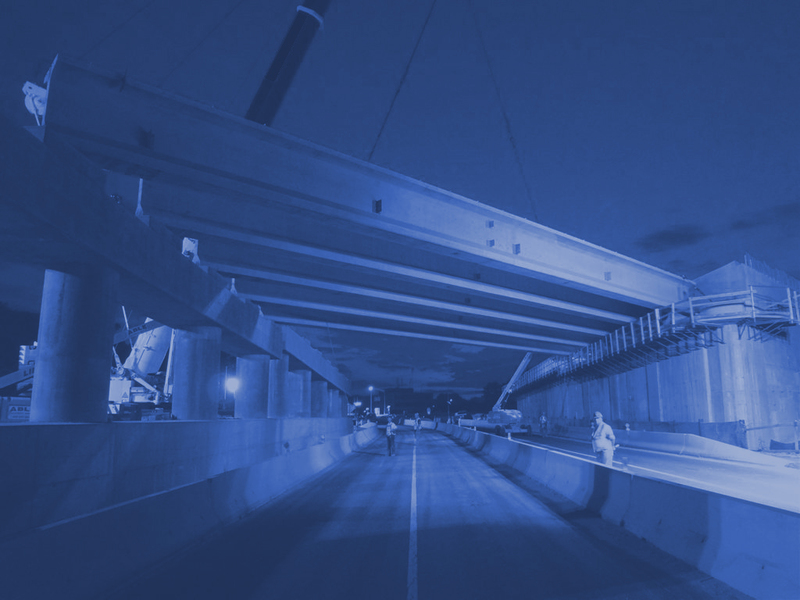 The project also includes the installation of catch basins and associated chute connections, new curbs, sidewalks and roadway reconstruction. Relocation and support of existing utilities is a major aspect of the work.